Simple yet amazing tips for your kitchen can make all the difference in how much you enjoy being in the kitchen. You’d be surprised just how much these tips can help you in the kitchen. 1. 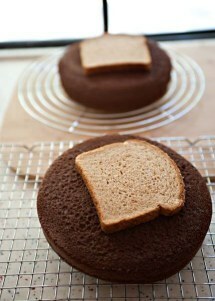 Keep your cake moist by placing a slice of bread on top until you’re ready to frost it. 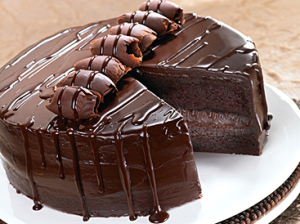 Give it a try if you want your cake layers to stay as perfectly moist as when you made them. 2. Cut bread loaves upside down to avoid squishing. 3. Always keep dough covered with a moist cloth to avoid a dry crust from forming on it. 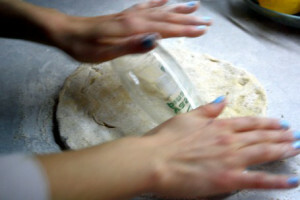 When the dough reacts with the air, the yeast in the dough starts making small bubbles in the dough causing it to rise. The wet cloth keeps the dough moist so it doesn’t dry up while it is expanding. 4. Don’t have a rolling pin? Use an empty bottle. For this application they’re perfect, however, because the bottles are long, flat, and the dough shouldn’t stick to the surface any worse than a real rolling pin. 5. To prevent potatoes from budding, place them in a bag with apples. Do you hate those ugly sprouts that form on your potatoes after just a couple of weeks? Here’s a tip that can save your potatoes! 6. 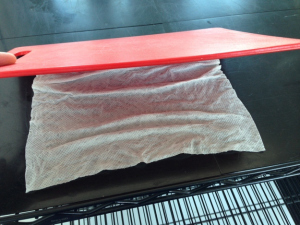 Put a damp paper towel under your cutting board to keep it from slipping and wobbling. Get the towel wet and then wring out as much water as possible. Lay it under your cutting board to create traction between the board and the counter. Thin, cotton towels work best for this; thicker towels are too spongy and can make the board rock while you’re chopping. 7. Put Ice Cream in a Zip Lock Bag to Keep It Soft. 8. Is the salt in your shaker clumping? Put a few grains of rice into the shaker to absorb excess moisture. 9. Shine your sink with citrus and baking soda.Your stainless steel sink can be clean and fresh in just a few minutes with two simple ingredients. It is an easy, quick and a natural way to get a fresh and clean stainless steel sink! 10. 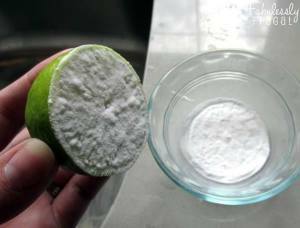 Squeeze lemon juice over half-eaten fruits and prevent them from rotting or turning brown. Lemon juice poured over other fruits prevents discolouration of the flesh when exposed to air and prevents them from rotting. 11. Rub hands with dry salt to remove onion and garlic odor. Onion, shallot, and garlic odor is pervasive and irritating long after a delicious meal is over. It clings to the fingers and nail region with ferocity. 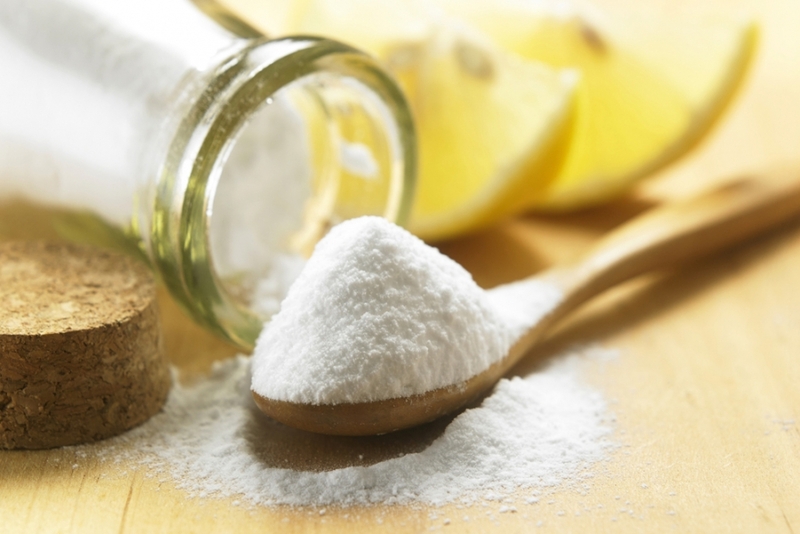 If the smell is following you around, try this tip to cast it away!